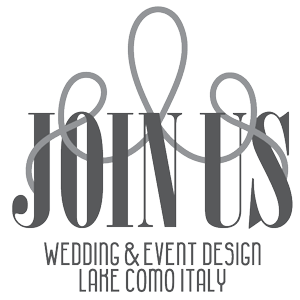 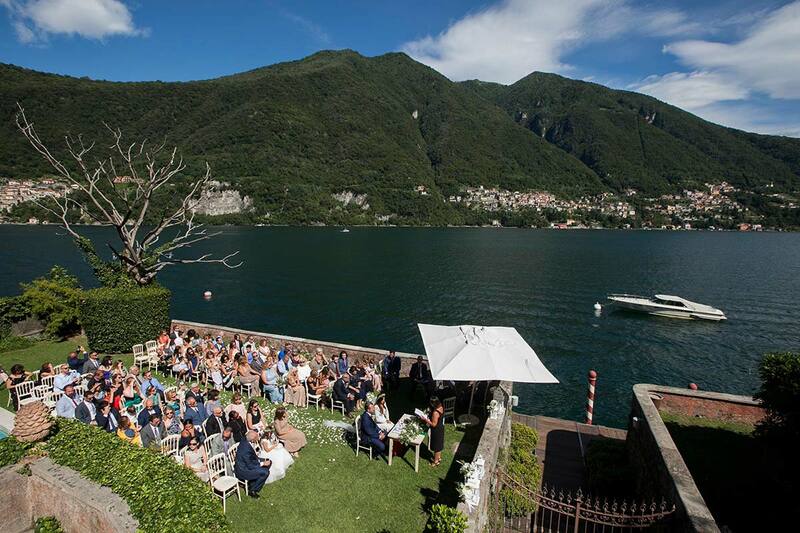 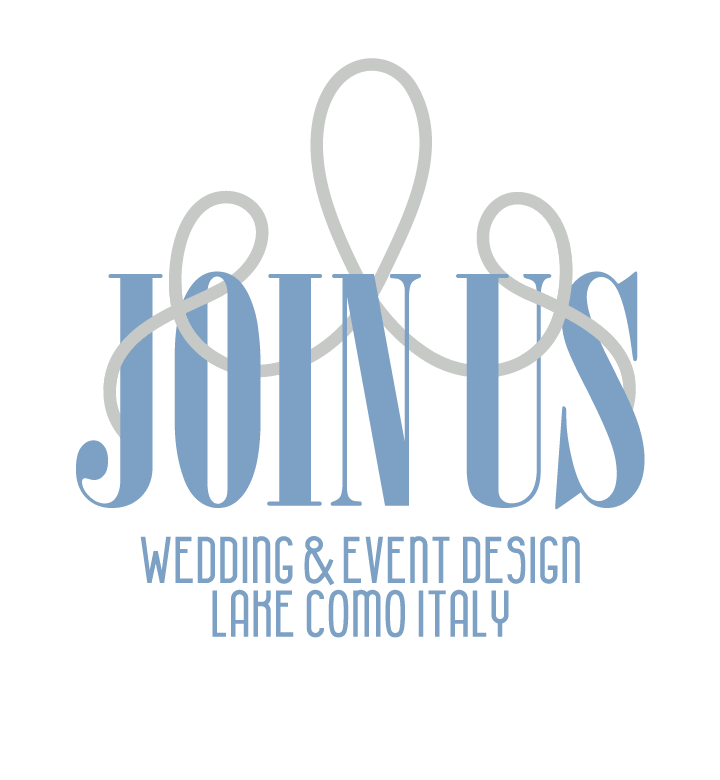 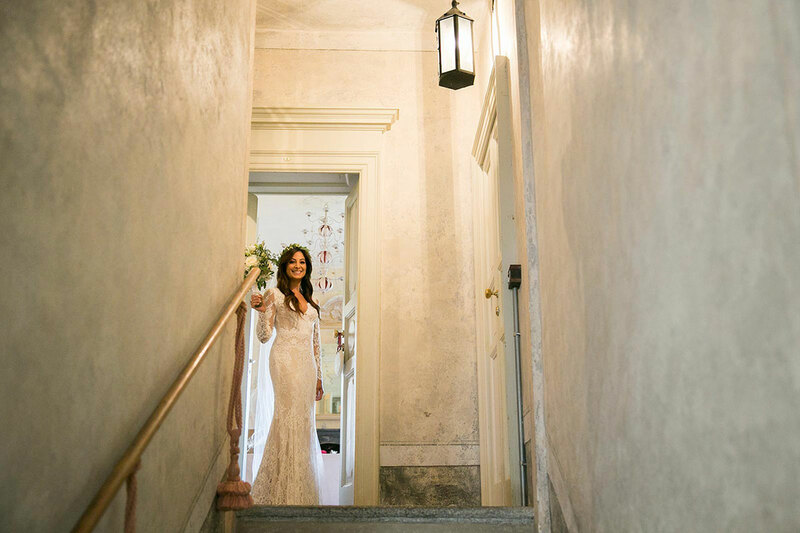 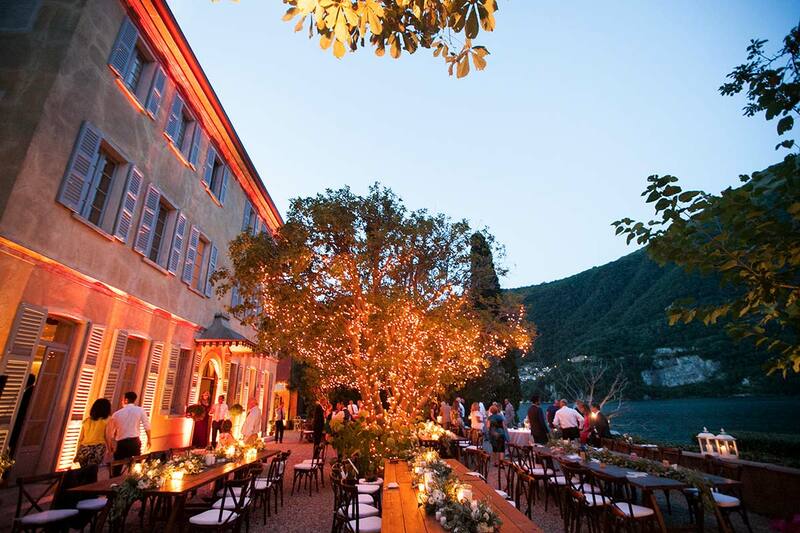 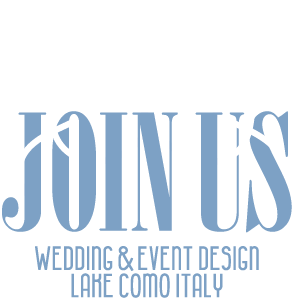 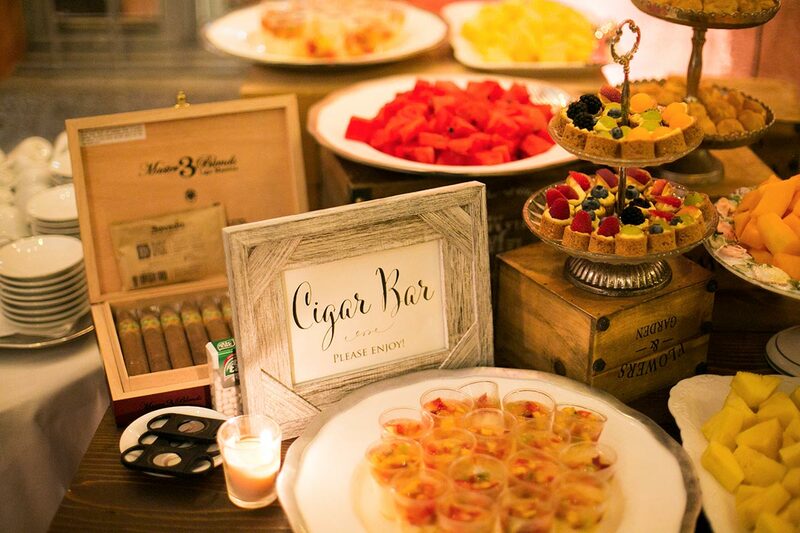 Juliana and Anthony chose the Lake Como for their wedding celebrations. 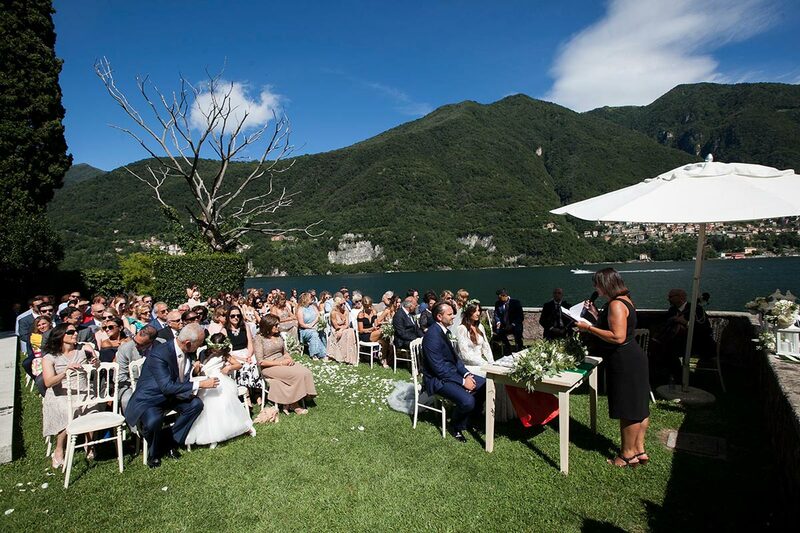 Most of their guests came from the United States and some relatives from the South of Italy as both have Italian origins. 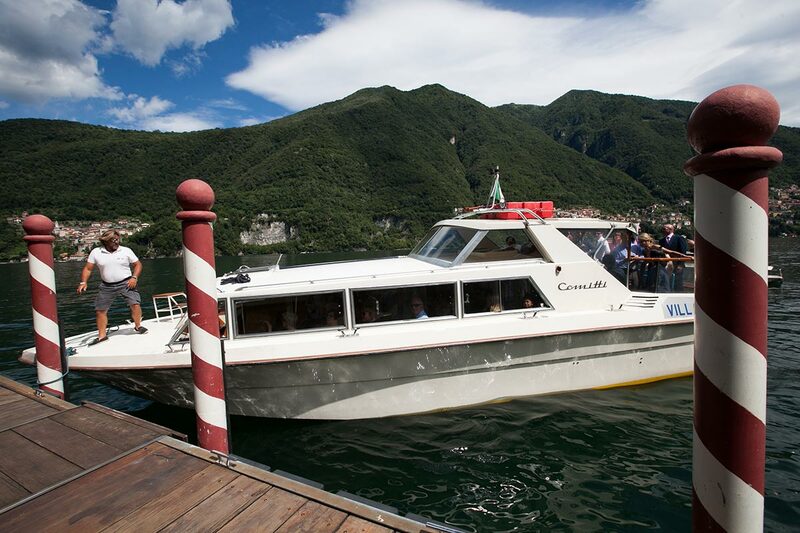 On the first celebration day we organized a beautiful tour on the famous “Milano steam boat” and a buffet dinner at the charming Lido di Lenno. 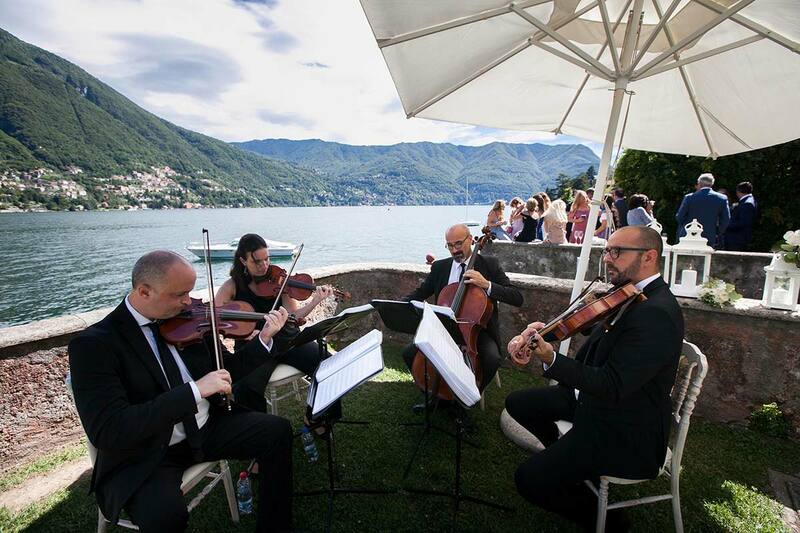 On the second day the guests were brought to visit the city of Milano and were invited for a welcome cocktail at the stunning Martini Terrace with a breathtaking view of Milano and all of the Alps. 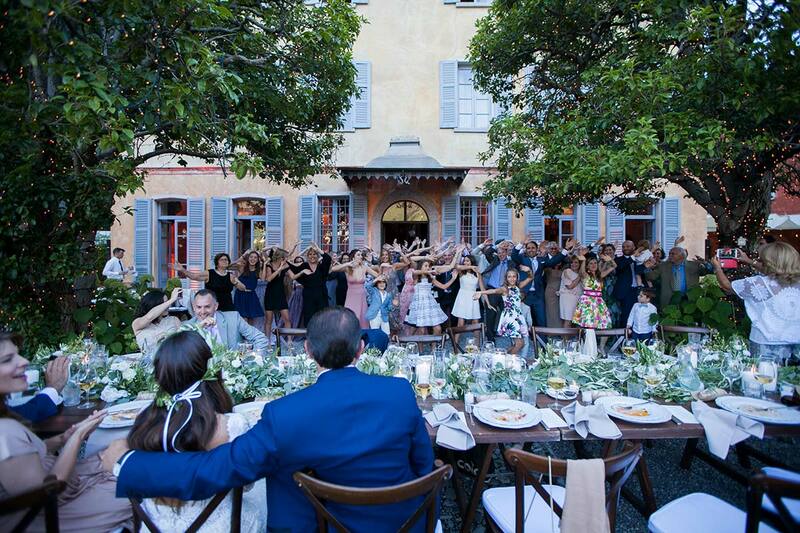 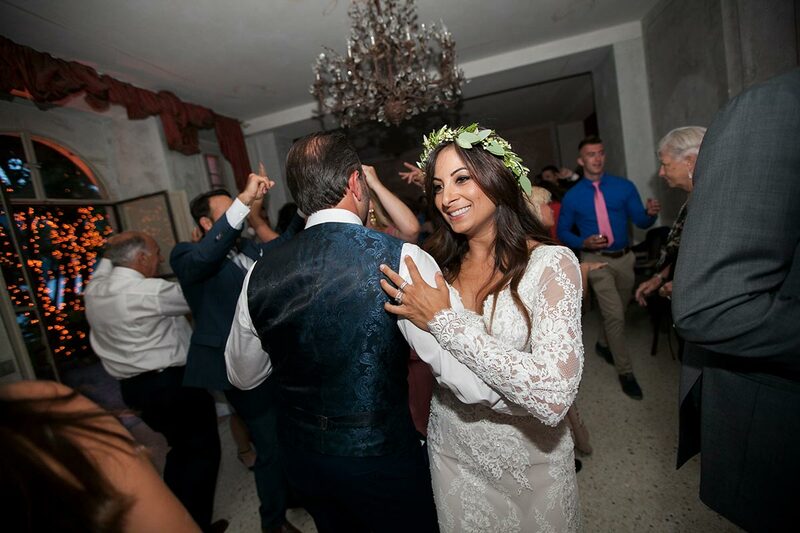 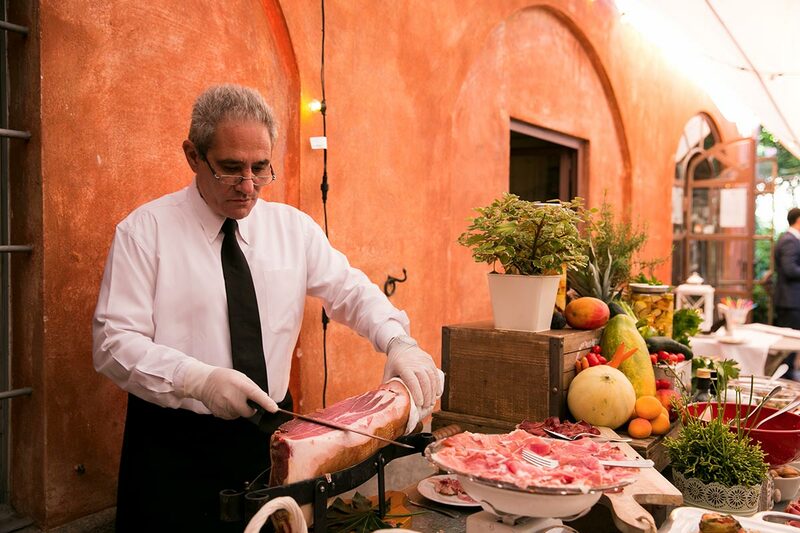 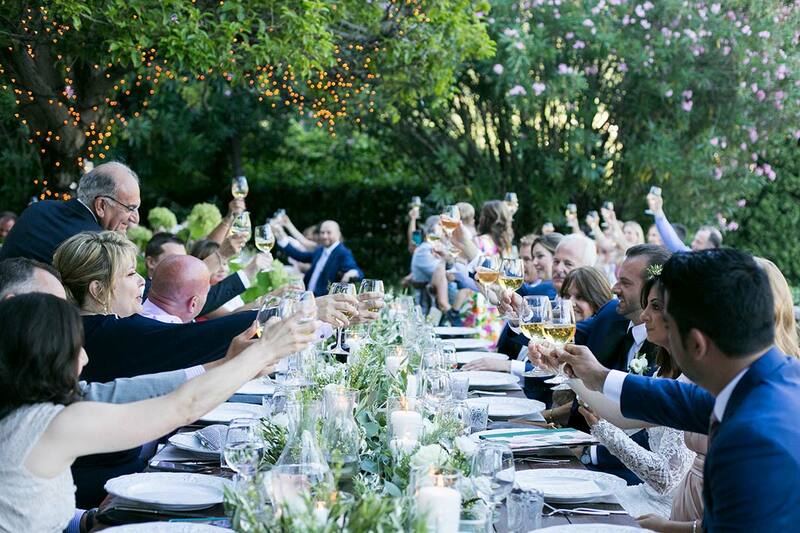 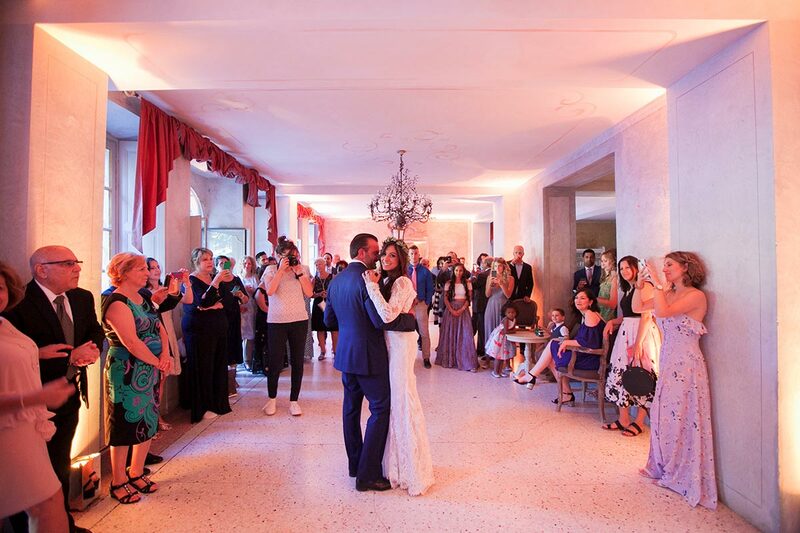 The wedding day was celebrated in Villa Regina Teodolinda with first a civil ceremony, aperitif with a live band and dinner outside with long wooden tables. 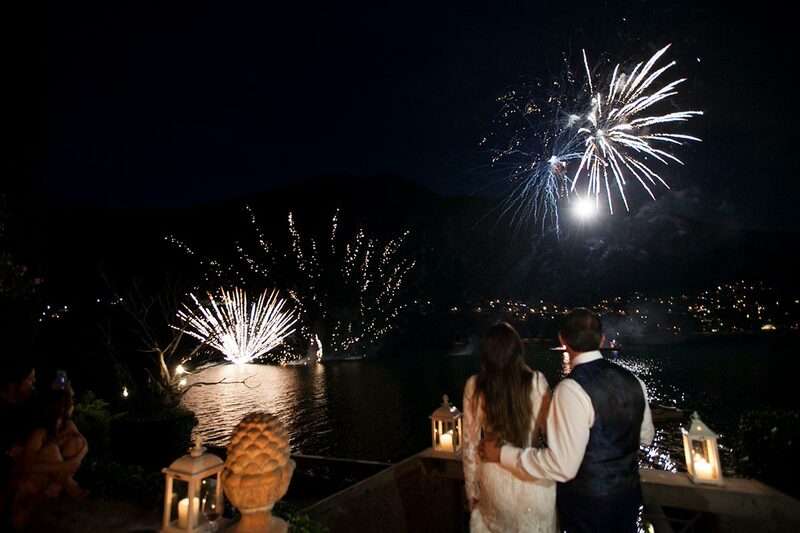 The celebrations ended with a surprise for all the guests during the wedding cake with stunning fireworks.